Get everything you need in Rensselaer County to meet your defensive driving requirement and earn your point reduction eligibility and insurance discount privileges. For over 15 years we have helped thousands of Rensselaer County drivers keep their driving records clean and insurance rates low. With our decades of traffic safety education experience, we are proud to bring you a Rensselaer County Point and Insurance Reduction Program that is easy, quick, information packed and finished on your own schedule. You can do our program from anywhere you can get online access in Rensselaer County. You don't need to bother with any paperwork either as there is no written final test - everything is entirely on the internet and all the traffic school study material you need is available to you on the internet 365 days a year. Our Point and Insurance Reduction Program is designed to make your life easy! You can login and log-off as you desire, allowing you to finish the course at your own tempo. Just remember that the Rensselaer County Defensive Driving laws require you to complete your program within a 30 day time frame. Please feel free to contact our customer service for live support regarding any of your defensive driving course questions. 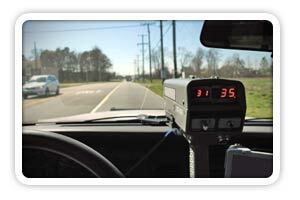 You can call us toll-free at 800-691-5014 or email us at info@trafficschool.com. We can help you get started, or if you're already a customer, we can help you find resolutions to your course issues. Any defensive driving or ticket school course you complete in Rensselaer County to receive point reduction and a mandatory 10% insurance savings must be a minimum of 320 minutes long in instruction time. 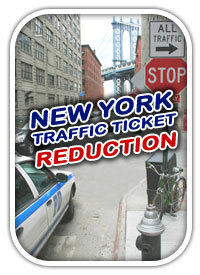 All of NewYorkCityTrafficSchool.com's New York Defensive Driving courses meet this requirement. What Is The Cost Of Your Point And Insurance Reduction Program Course? The total purchase price of our Rensselaer County online Defensive Driving program is just $24.95. Get it all, including insurance discounts, point reduction, and the best traffic safety education program online!